Creation of SOSEA Company (“Société de Services pour l’Europe et l’Afrique” service company for Europe and Africa) in Le Havre – one of the historic cotton transit ports – at the initiative of European importing traders and African producers. 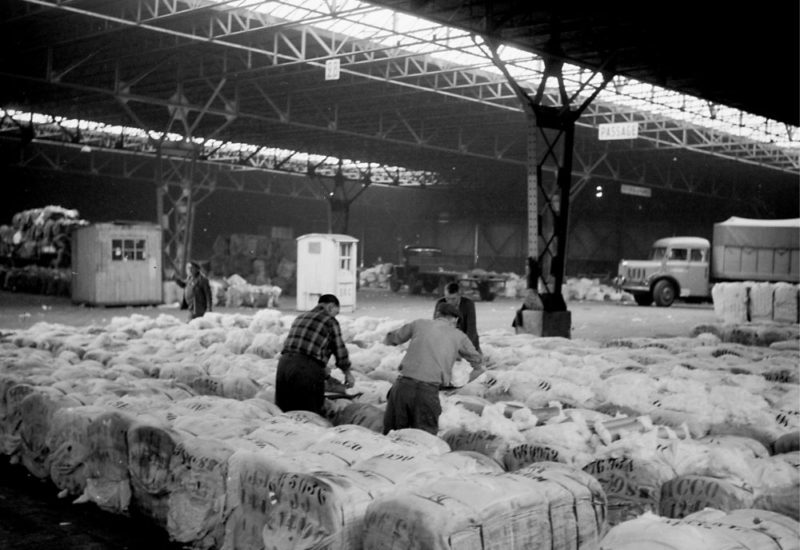 SOSEA is responsible for the quantitative and qualitative control of cotton and acts as an international arbitrator in the event of a dispute between traders and producers, a role it still plays today. Creation of a transport and logistics department and acquisition of a 6,500 sqm storage warehouse in the port of Le Havre (Sandouville). Creation and development of a new transport and logistics activity towards African countries. 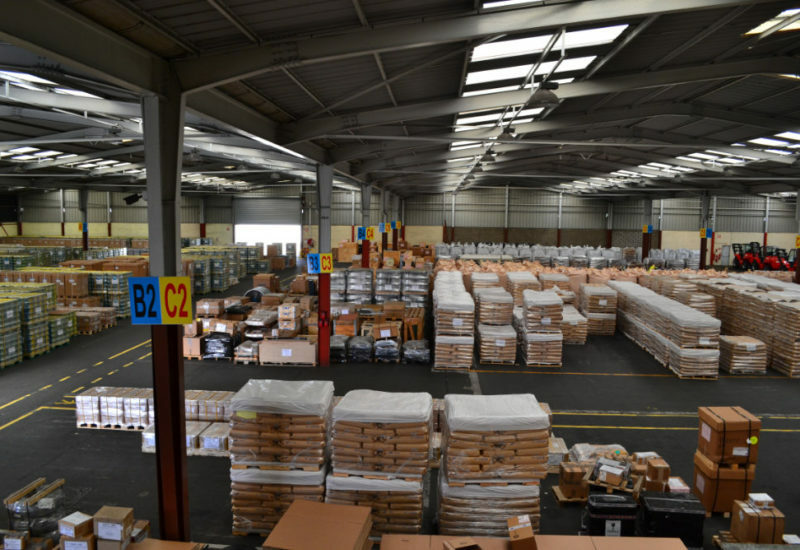 Acquisition by SOSEA of “Dépannage Export Express”, a central purchasing company specialising in the supply of industrial products in Africa. Creation of an office dedicated to air transport on the Roissy site, near the airport. Takeover of Taquey and TMP forwarding agents, which makes it possible to add a Customs department and an import department to the existing export department. Extension of the central purchasing department: takeover of the management of the central purchasing department of the DAGRIS group (now GEOCOTON), which thus strengthens SOSEA’s trading activity. SRI (Sosea Robertson International), is set up, in partnership with Destock Company, for the control and storage of cotton on import. SOSEA is committed to a policy of diversifying its activity, which until now had only been connected to cotton. 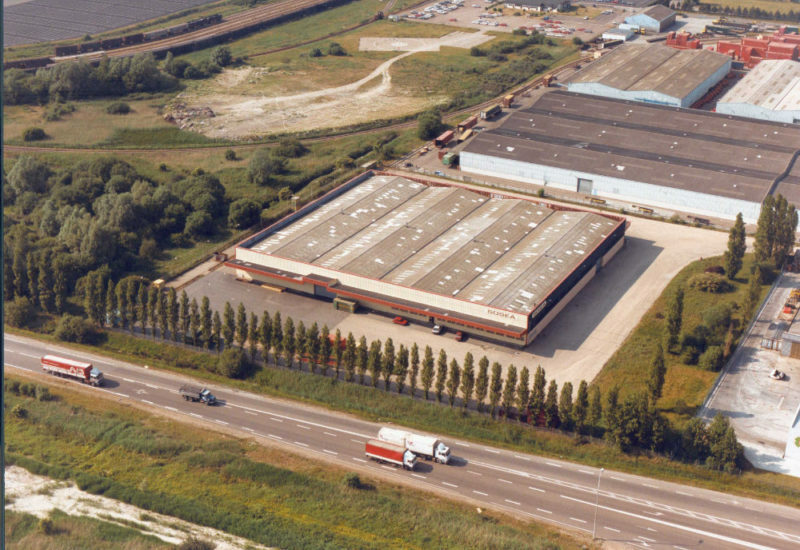 Acquisition of TRANSMEER, a Belgian logistics company based in the port of Antwerp and creation of SOSEA Belgium: extension of the logistics offer in terms of shipping and storage solutions. Creation of SOSEA USA, a subsidiary specialized in the purchase of spare parts for ginning machines, the largest manufacturers being American. 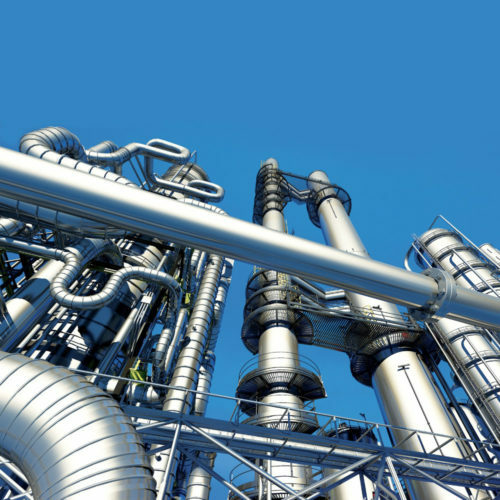 Acquisition of a stake in PAI (“Produits et Accessoires Industriels” Industrial Products and Accesories), a company based in the industrial area of Le Havre (France), specialised in the supply of industrial equipment for the oil and gas industries in Maghreb and in the Middle East. Pooling of the distribution and marketing channels of each company. SOSEA Ivory Coast to cover the UEMOA zone and SOCAMSEA (Cameroon) to cover the CEMAC zone. With these two subsidiaries, SOSEA is present locally throughout the sub-Saharan region and can respond more quickly and more effectively. 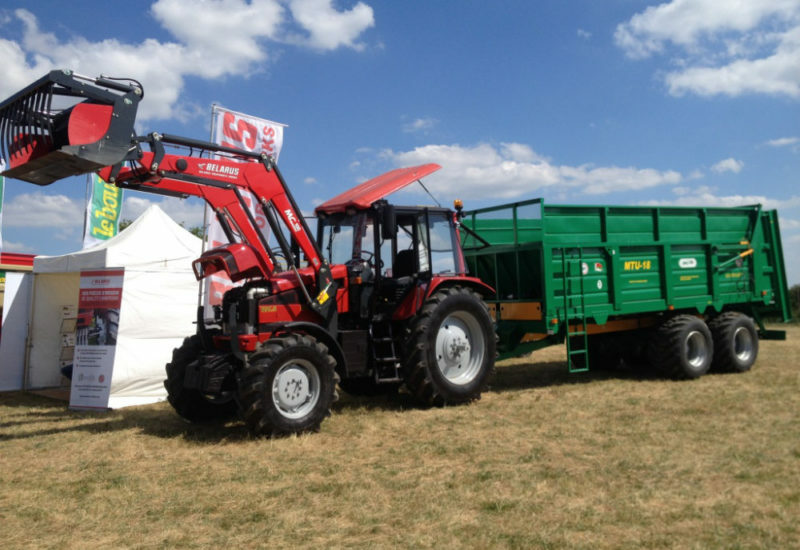 Acquisition of PODIA, a company specialised in the trade of agricultural equipment and irrigation (tractors, cotton pickers, trailers, seeders…)which allows us to further expand our product offer.